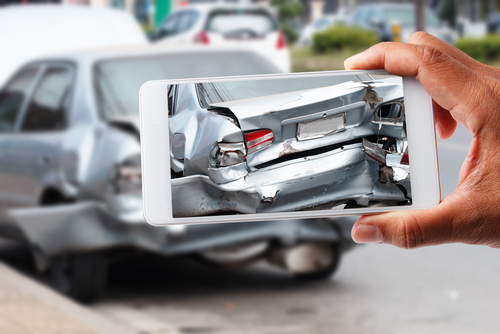 From damage to a car that results from a reckless driver to theft that results from an opportunistic individual, the risks that drivers face are many. These risks can be costly, and this is one reason why drivers need protection. 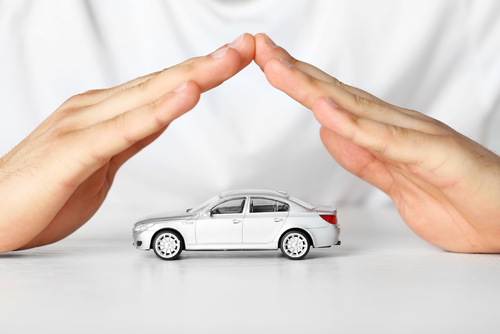 Insurance provides necessary protection, and at Allwood Forlenza Insurance Agency we have a complete auto insurance program that mitigates every risk and that is flexible. Through our program we write customized and cost-efficient solutions for New Jersey drivers. New Jersey drivers live in bustling areas, and they face varying risks for this reason. We know their risks, and we also know and understand their needs. This is why we’ll not only be able to provide you the best possible insurance but also the greatest experiences. New Jersey has minimum insurance coverage requirements for all drivers, but we recommend that all drivers get insurance that far exceeds these requirements. We'll work with you so that you get the coverage that you need and so that you pay for only what you must. If your car is leased or financed, you’ll be required to carry comprehensive and collision coverage. We’ll help you find these and other coverages if you need them. We can bundle auto insurance with homeowners, renters, or condo insurance. If we bundle your auto insurance with another type of insurance then you can save time and money. Speak with an agent to learn about how we can do this. Whether it’s rental reimbursement, towing coverage, accident forgiveness, and/or loan/lease gap coverage that you need, we’ll provide it. We’ll help you create a solution that fits, and once the solution that we help you create is in place, we’ll monitor it regularly. We’ll intervene in claims if necessary, and if we do intervene we’ll work with insurance companies in order to get you what’s deserved. You can count on us to not only give you the right insurance but to fully support you. At Allwood Forlenza Insurance Agency we’re proud to provide car insurance in Woodland Park, Clifton, Fairfield, Wayne, Little Falls, and Parsippany, NJ. We also serve other areas in the state and we serve all other states.